We are pleased to welcome Johannes Hülsmann and Abdelhak Jemal to the European technical team where they will be well positioned to support our customers’ performance in the field. In the role of Technical Support, Johannes will be focused on providing world-class technical service for our customers in Germany. 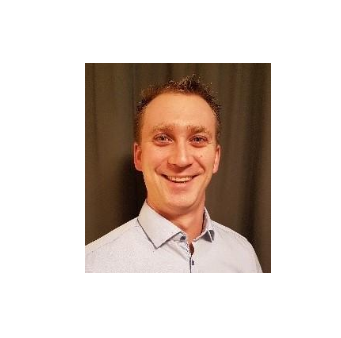 Johannes has a Bachelor's degree in Applied Science from Osnabrück University with a focus on poultry science and turkey production. He also has many years of valuable work experience in turkey breeding in Germany. As the German turkey industry has, and continues to be a leading turkey growing region in Europe, we are excited to highlight the additional resources available to customers in this area. Abdelhak joins the team as sales and technical representative for turkeys and guinea fowl for Hendrix Genetics Turkeys France. 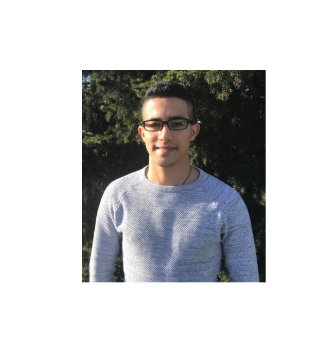 Abdelhak is from Tunisia and graduated with a degree in Engineering in Agriculture from the UniLaSalle Polytechnical Institute in France in 2018. He speaks French, Arabic and English. After several internships, including in the Netherlands, Abdelhak decided to begin his career with Hendrix Genetics. After a training period, he will be responsible for working closely with customers to achieve excellent flock performance. Please join us in welcoming both Johannes and Abdelhak to the team!